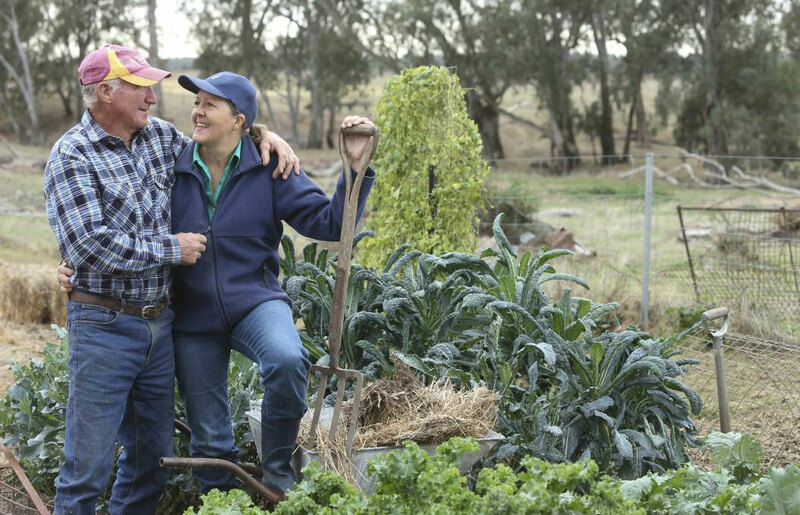 Peechelba Produce grows garlic, saffron and veggies. They don’t use harmful sprays or chemicals and spend a lot of time hand weeding. 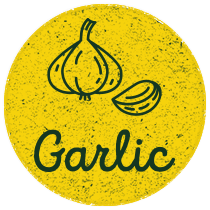 We grow Australian White and Italian Purple garlic, with Creole garlic available in the winter months.